Once you’ve made the decision to buy or sell, naturally the next step is to start interviewing real estate agents. In your initial conversation of substance with an agent, that agent is required to present you with a copy of the Maine Real Estate Commission’s “Real Estate Brokerage Relationships Form” which explains your options as a “consumer” and is intended to encourage a conversation with the agent about those options. To be represented by a real estate agency as a buyer or seller, you must have a signed representation or listing agreement with that agency, to be entitled to the benefits of a fiduciary relationship. 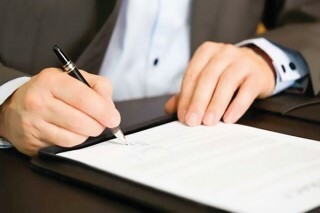 It is not mandatory that you sign such an agreement but unless you do, the real estate agent will be unable to provide you with advice, counsel and the benefit of the agent’s judgment and expertise in the market. When you decide to sign a contract with an agent, one question you may want to ask is, “What type of agency does the company practice?” In Maine, real estate agencies are allowed to practice one or more types of agency relationship with buyers and sellers. Single Agency – With the buyer’s or seller’s written consent, the entire Agency represents only one party in a transaction, either the buyer or seller. Appointed Agency – With the buyer’s or seller’s written consent, the agency may appoint one or more agents to represent a buyer or a seller. Disclosed Dual Agency – With the buyer’s and seller’s written consent, one or more agents may represent both buyer and seller in a transaction. Single Agency with Disclosed Dual Agency – With the buyer’s and seller’s written consent, the entire Agency may represent both buyer and seller in a transaction. Appointed Agency with Disclosed Dual Agency – With the buyer’s and seller’s written consent, the agency may appoint one or more agents to represent both the buyer and seller in a transaction. Transaction Brokerage – In this type of relationship, the agency does not represent the interests of the buyer or seller in a transaction. The transaction agent’s job is facilitating the transaction, giving advice to neither party. Written consent is not required for this type of agency relationship as the Agency/Agent is not providing representation. It may be a bit of information overload but it’s important to know what you’re agreeing to and how it could play out in your real estate transaction. It’s your decision. Take your time and ask questions. Ultimately, your open communication with an agent is the key to a successful transaction and we want to exceed your expectations. 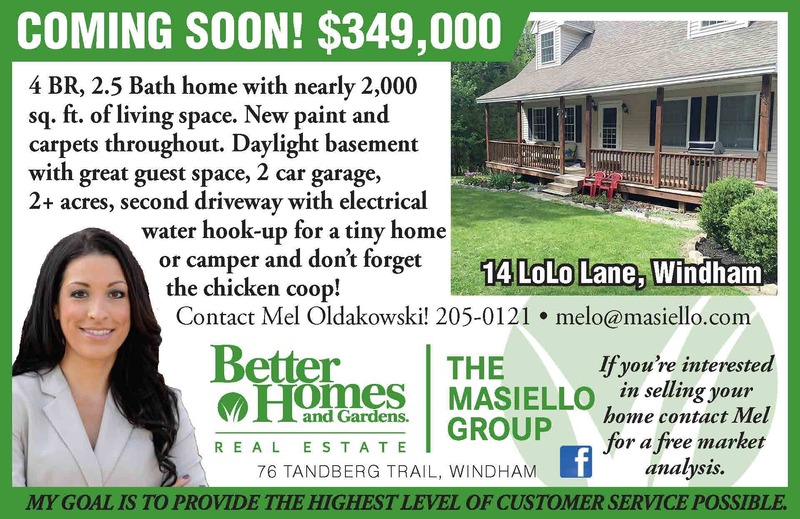 Mel Oldakowski is a real estate agent/associate broker at Better Homes and Gardens/The Masiello Group in Windham.